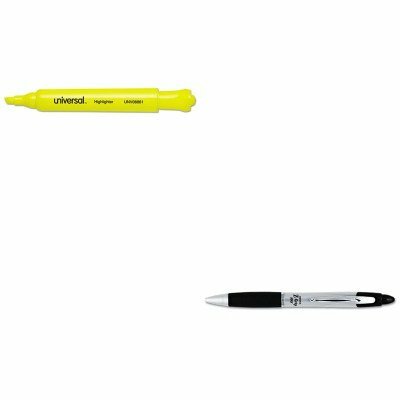 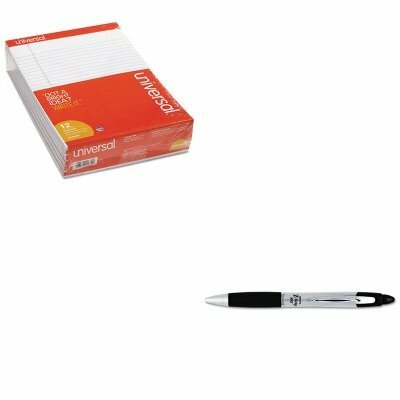 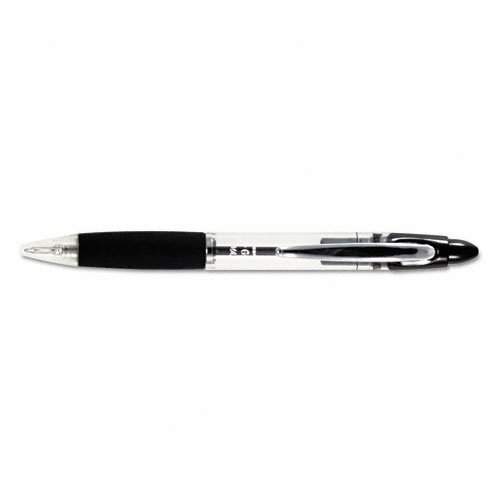 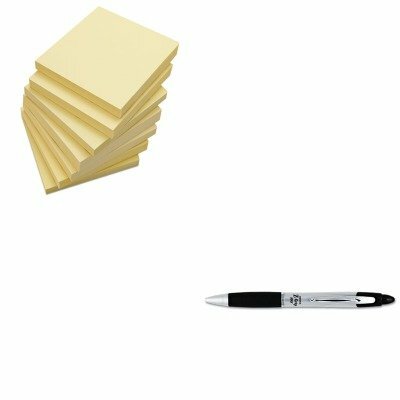 Wide barrel includes an extra-large soft rubber grip for writing comfort and superior writing control. 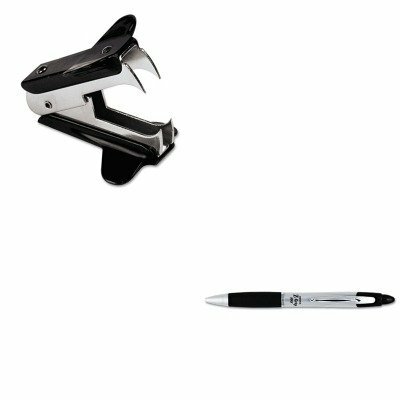 Silver barrel allows you to monitor ink supply. 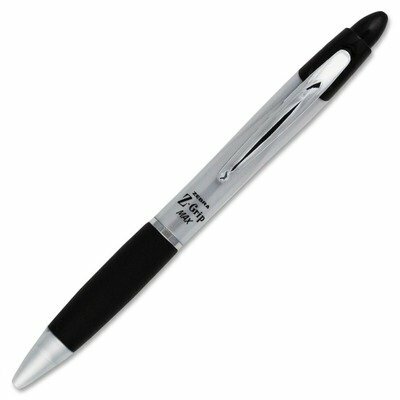 Retractable pen means no more caps to lose. 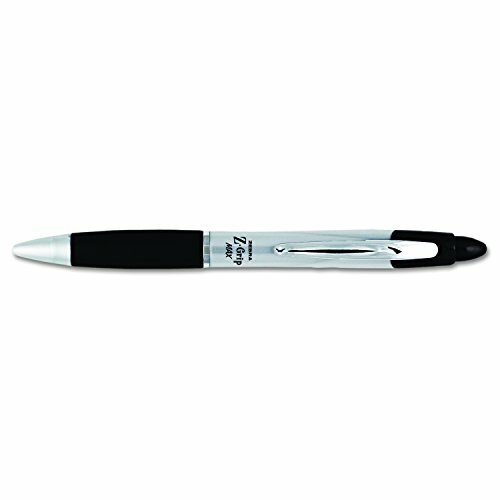 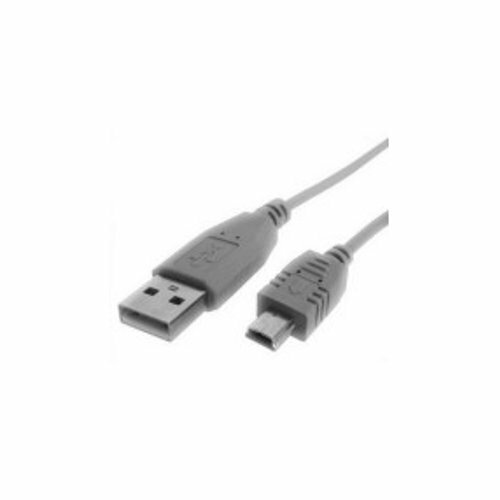 Global Product Type: Pens; Pen Type: Ballpoint; Special Ink Type: N/A; Pen Style: Retractable.